Orchestrating all the skills required to create and deliver a stand-out, robust, and high functioning website. No templates here. Your site will uniquely position you for the groups of people you set out to serve. We work to your budget. Our local team, all in the one office, ensures efficient delivery without wastage. We build with the future in mind. Our mantra is technology to grow, so that's what we expect. User experience is a large determinant of time spent on your website. We design and build awesome experiences. Need to scale to millions of users? No problem. Equally, if you don't need scale we won't over capitalise your infrastructure. Underpinned by security standards. Maintained to keep your site safe. Our software engineering team works closely with our digital marketers, for a seamless handover and ongoing traffic building. 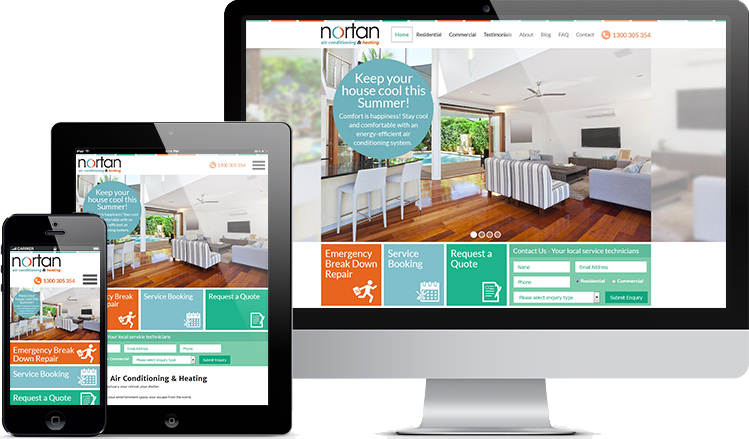 How do we deliver your new website? Our founder's experience of website design and development spans more than 3 decades. 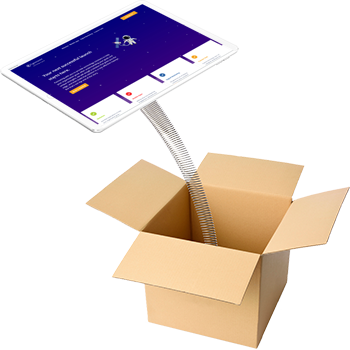 Over that time we have been constantly adapting to vast technology changes as well as honing our delivery process to ensure successful website projects, everytime. 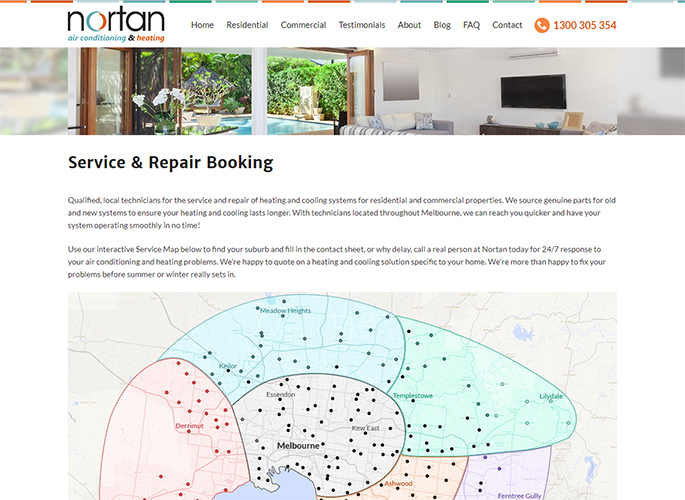 We look forward to discussing your website creation or maintenance needs.